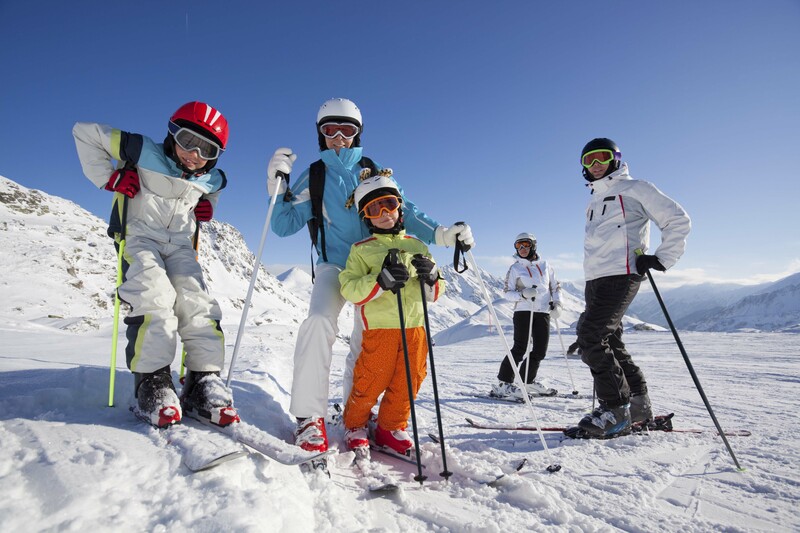 Ski Famille is a family centred, hassle free ski company operating in the best ski resorts in the French Alps. Their sole focus is on families, meaning no compromises for parents or children. They have over 25 years’ experience of providing the best family ski holidays with in-chalet childcare in the top ski resorts in France. Ski Famille approached In2action in 2011 to provide expert training and guidance to their childcare teams in France, this partnership has grown exponentially over the last six years with In2action now training the whole Ski Famille team in resort as well as In2action being their chosen childcare specialists year on year.